Urdu christian books, scriptures, videos or audio resources available to get free or paid. Simply fill the form and send us a request for service if you want we will get in touch with you. Download Urdu Christian apps for free. 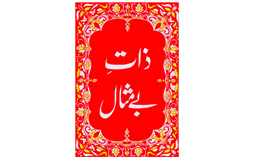 Urdu Scriptures, personal growth books and Videos and Urdu Bible app. 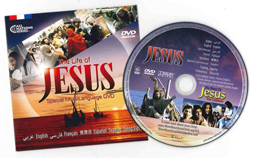 Watch online Urdu christian Television live streaming for free. 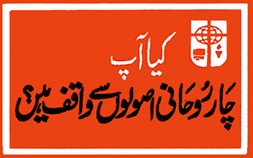 Listen all christian urdu radio station live on website for free. The Four Spiritual Laws booklet and techniques listed here on how to use it are designed to enable Christians to be more effective in their witness for Christ. simple presentation of the gospel contained in this booklet. Approximately one billion copies have been distributed in all of the major languages of the world. What Manner of Man is This? J.R. Richard Christian faith is based not on a book but on a Person. The disciples’ faith grew as they grew to know Jesus more closely. The Christian faith emerged out of their experience of Jesus. Looking for Peace Jordan C. Khan Peace of heart and mind can be found only in Jesus Christ.